As time progresses and life changes, so do the circumstances on which a divorce decree was originally built upon. Many times, families and parents must seek modifications to the divorce decrees in place to ensure that they are still able to spend adequate time with their children. At the law offices of James T. Rosenberg, our attorneys will assist you in seeking the modifications you need to ensure that the standing divorce decree properly reflects the current circumstances of the parents and children. Relocation is one of the most common reasons for a couple or parent to seek modification. This can occur when one spouse moves away from the geographical area, whether due to a change in job, medical reasons, remarriage or another pressing need. The court will adjust visitation rights to reflect this change. A parent may also need to adjust the visitation schedule should he or she have a significant change at work, for instance moving to overnight hours or a schedule that no longer allows him or her to see the children during the allotted parenting time. It can also be sought if the child’s extracurricular activities begin to interfere with one parent’s time with the child. We also represent clients in issues of post-judgment dispute and the enforcement of divorce decrees. This can include the implementation of the asset division or the division of pension and retirement accounts. We are prepared to handle any irregularities or issues that threaten your interests. 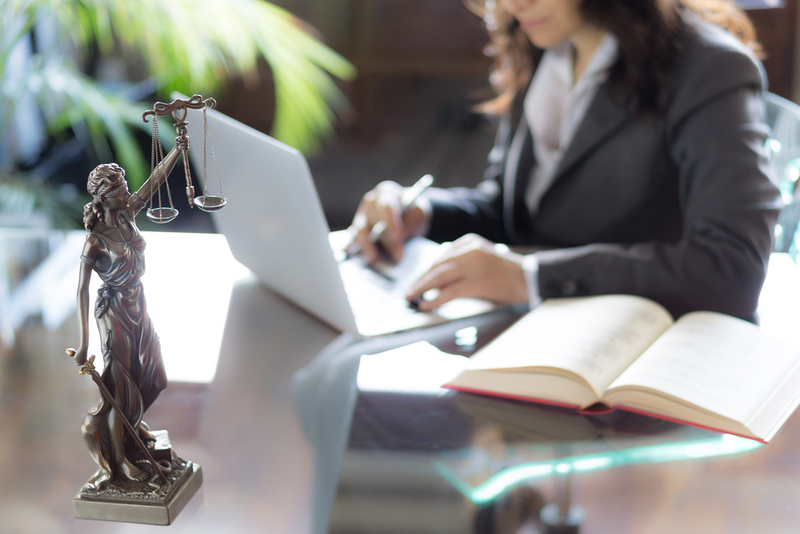 To learn more about how our lawyers can help protect your rights and ensure the implementation of the final clauses of your divorce in a manner that reflects your interests, please contact our Burlington County law firm today by calling 856-439-0040.